You may have heard the statistic: More people are afraid of public speaking than dying. But how about when we combine the two, speaking about dying to those near death? 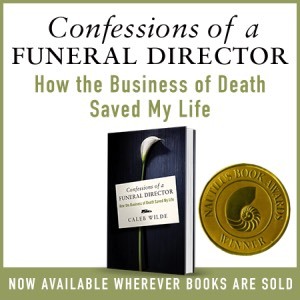 From my experience, the idea of speaking to those near death conjures dread. We don’t know what to say, and knowing these may be our last words to someone we love weighs heavily. Too bad. We’d probably be better navigating a second death if we got a crack at it. 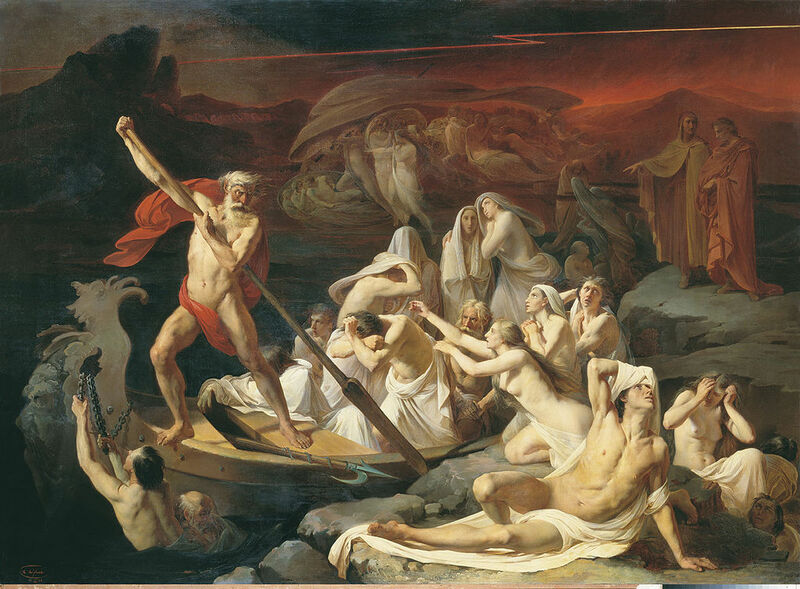 Greek mythology’s tour guide for the journey to death was Charon the ferryman. He accompanied people across the River Styx on a one-way trip to the underworld. Years ago, someone shared with me six simple things to say when someone is dying. I consider this the wisdom of a modern Charon. Simply put, they are: I love you. Thank you. I forgive you. Forgive me. I (We) will be OK. Goodbye. 3. I forgive you. Face it. We’ve all held on to offenses and grudges way too long. Likely, we even remember slights that were not intentional. We hang on to the hurt even though the pain does not serve us well. We allow the pain to be a barrier in our future relationships. Forgiveness does not mean forgetting. It does not mean we are willing to be taken advantage of again. It does mean we are letting go of our option for revenge as we hand our hurts and anger over to God. 4. Forgive me. The church uses the words, “for my sins of omission and commission.” Forgive me for what I have done and what I have failed to do. Sometimes we are more culpable for our inaction than for our actions. 5. I will be OK. I am convinced our loved ones sometimes hang on for us, cling to life because they know we are not yet ready for them to die. Saying the words “I will be OK” gives your loved one permission to go. When young children are in the picture, I suggest people let the dying person know the child will be loved and cared for. 6. Goodbye. Simply letting the dying person know they can go to God when it is their time frees them. Birthing and dying are oddly similar bedfellows in the circle of life. We had no ideas on how to be born, but we allowed others around us to coax us into the world. The same can be said of dying. In death, I’ve noticed that the most peaceful person in the room is often the one dying. As Carl Jung reminds us, “Wholeness is about integration … but not perfection.” What we say doesn’t need to be perfect. Just say it with love. This post was originally published in the Eden Prairie News. This entry was posted by Caleb Wilde on July 17, 2015 at 8:55 pm, and is filed under Aggregate Death. Follow any responses to this post through RSS 2.0.You can leave a response or trackback from your own site.